This is a subject that I am passionate about and I love hearing from clearly successful businesses as to how they have tackled this complex area. 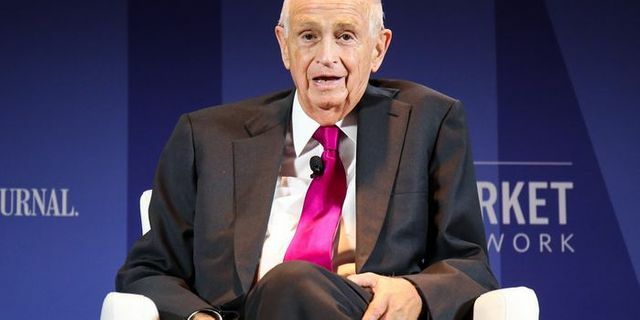 This is a short but insightful interview from the Wall Street Journal with J W Marriott and Andrew Keyt and highlights some of the difficult conversations that may be needed when looking at succession planning. Andrew also highlights the importance of managing expectations and doing so as soon as possible. You have to set expectations at a young age that this isn’t just a fait accompli that you’re going to be the CEO.